Bitqyck is an e-commerce platform built to promote daily deals and meal delivery services. The platform is based on the Ethereum blockchain. 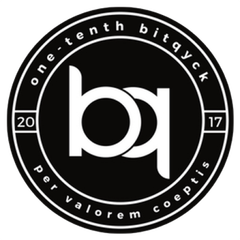 Bitqyck is based in Dallas, Texas. Unlike other blockchain companies, Bitqyck uses a multilevel marketing-style system to promote its business model. You can earn money by referring new members to the company. How is a cryptocurrency “based” in one country? Aren’t digital currencies, by nature, based on the internet? What exactly does Bitqyck let you buy with its bitqy cryptocurrency? Let’s take a closer look at how the platform works today. Bitqyck just launched in May 2017. There are very few details about the company available online. We know very little about the company’s products and services, for example. Right now, the primary product seems to be new memberships. Members earn affiliate fees from recruiting other members. Bitqyck’s official website claims that they have big plans for the future, however. They plan to launch an e-commerce platform online and through a mobile app. That e-commerce platform will be targeted to restaurants, bars, and stores in your city. 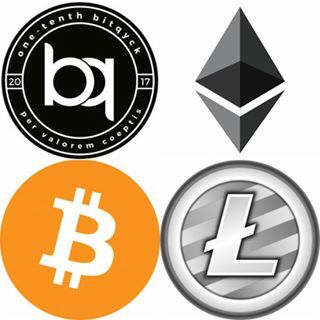 It appears that the e-commerce platform involves incentivizing local businesses to accept the bitqy cryptocurrency. The founder of Bitqyck, Sam Mendez, has created similar products in the past. In 2016, for example, Sam launched Calorchi. That website shut down before the end of 2016. Originally, Calorchi’s goal was to offer an e-commerce platform based on cryptocurrency. Clearly, that plan fizzled out – which is why Bitqyck was launched in 2017. Right now, the only way to get access to Bitqyck’s e-commerce platform is to sign up for a Bitqyck membership. 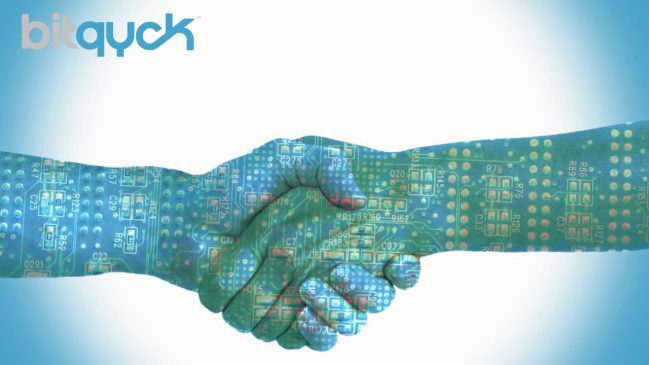 However, it doesn’t appear that any companies have signed up to sell goods or services through the Bitqyck platform. Bitqyck claims to have big plans for the future. The company wants to launch an e-commerce platform and a useful digital currency called bitqy. That all sounds good – but this is the internet. Until the company launches something tangible, it’s hard to tell if it’s a scam, a pyramid scheme, or what. Right now, the only Bitqyck product or service available is the membership. 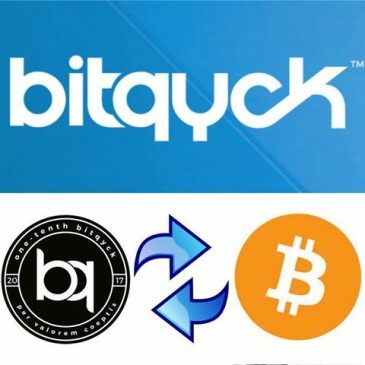 You can become an affiliate for Bitqyck, then make money by referring new members to the business. Obviously, a company that relies solely on new memberships to turn a profit, and doesn’t sell any products or services of its own, is more of a pyramid scheme than a legitimate business. In Bitqyck’s defense, the site just launched in May 2017. So products and services may be coming in the future. Most businesses, however, don’t wait until after they launch before creating their product or service. About Bitqyck: Who’s Behind Bitqyck? You can contact the company by email at support@bitqyck.com or by phone at (469) 270-6345. The company was founded by Sam Mendez, who is listed as a co-founder on the Bitqyck website. No other co-founders are listed. Sam is known on the MLM scene. He first appeared in 2011 as the co-founder of My Shopping Genie. That platform collapsed in 2012 when they stopped paying affiliates. In 2014, Sam returned as the co-founder of 15 Winks, a mobile dating app. Sam’s latest project was Calorchi, which he launched in 2016. It was a cryptocurrency based e-commerce platform. 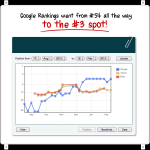 The site was launched at the beginning of 2016, then collapsed before the year was over. Bitqyck appears to have risen from the ashes.